An historical novel set in rural 1930's Minnesota. Tom Hall arrives expecting to retreive the body of his brother, who was left to die by a hit and run drive. Tom is caught up in a series of violent murders that take place before he leaves several weeks later. 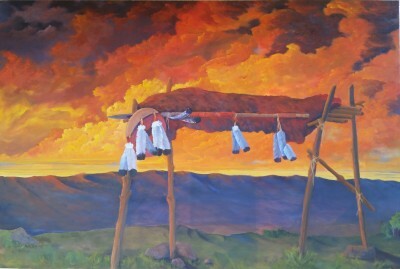 There has been a NORBY GALLERY representing Arthur Norby's art since 1979. The first gallery was located in Willmar, Minnesota, with subsequent galleries in New London, Minnesota, Seattle, Washington and Scottsdale and Cave Creek, Arizona. 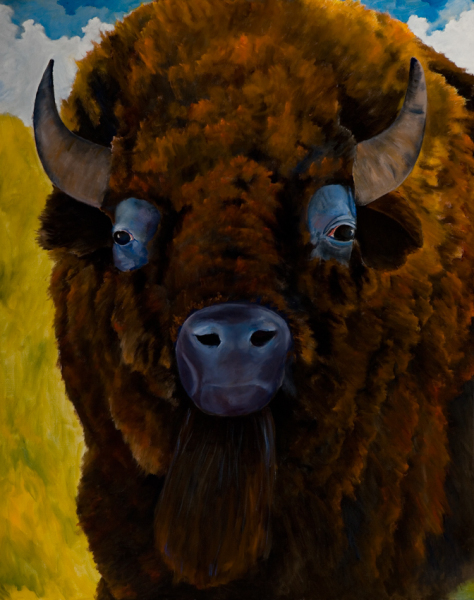 In addition to Arthur's paintings and sculptures, the Norby Gallery, under Arthur's direction has represented more than 150 mid-career artists. 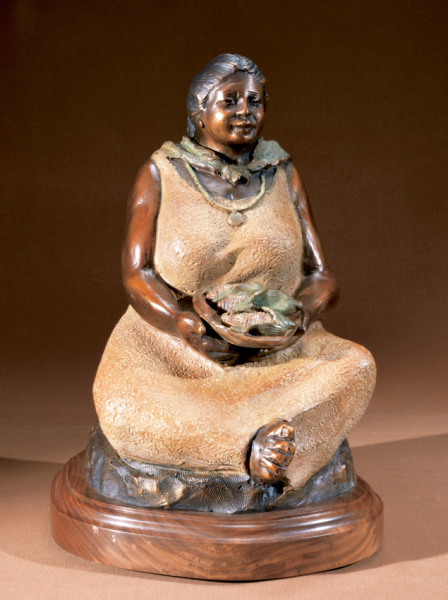 Arthur's paintings, sculptures and jewelry are in collections throughout the United States, as well as England, Mexico, Canada, Scotland, France, Belgium and Curacao. Arthur Norby's career in the arts spans more than forty years. In that span of time he has developed a mastery in engraving, jewelry design, sculpture and painting. 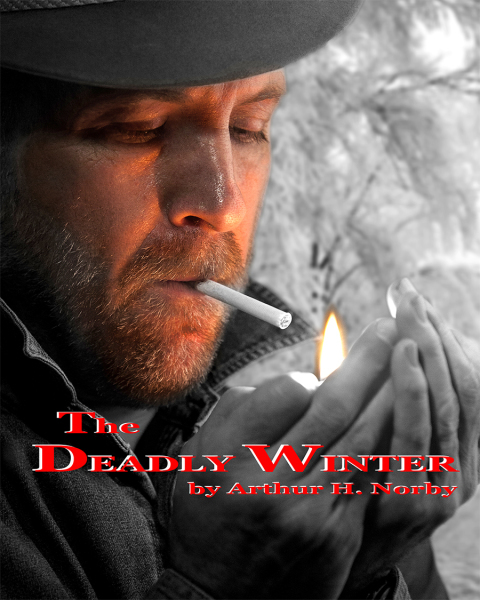 In 2013, he expanded his aura with the publishing of THE DEADLY WINTER, a popular historic novel set in rural Minnesota. With such a long and varied career,the artist's works are separated into currently available sculptures and paintings, works in civic and corporate collections, past works and indications of exhibits and items of interest. Wild Holly Gallery, located in Carefreree, Arizona has been the exclusive representative of new and existing sculptures and paintings by Arthur since 2007. The artist can also be contacted directly for acquisitions, to commission a new painting or sculpture, or to engage him as a consultant or workshop presenter... "Journey Home" is my newest oil painting and is available at the Gallery. Many of Arthur's paintings are available as high quality giclee reproductions on canvas, and on acrylic and metal, all ready for easy wall mounting. Greeting cards and coasters are also available.